Pocket knife with 13 functions including knife blade, keyring, bottle opener, screwdriver, cork screw, file and more. 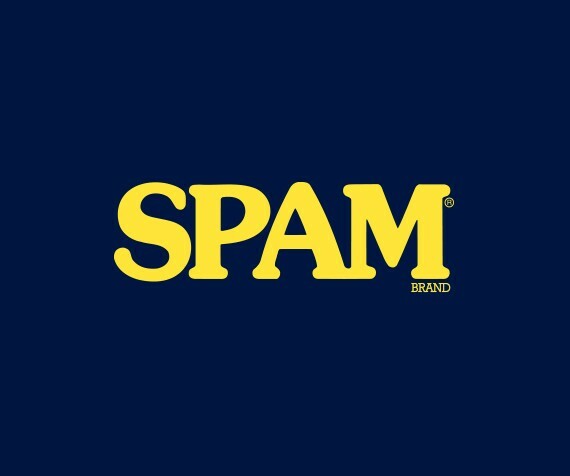 SPAM® Brand imprint on side. 3" long.